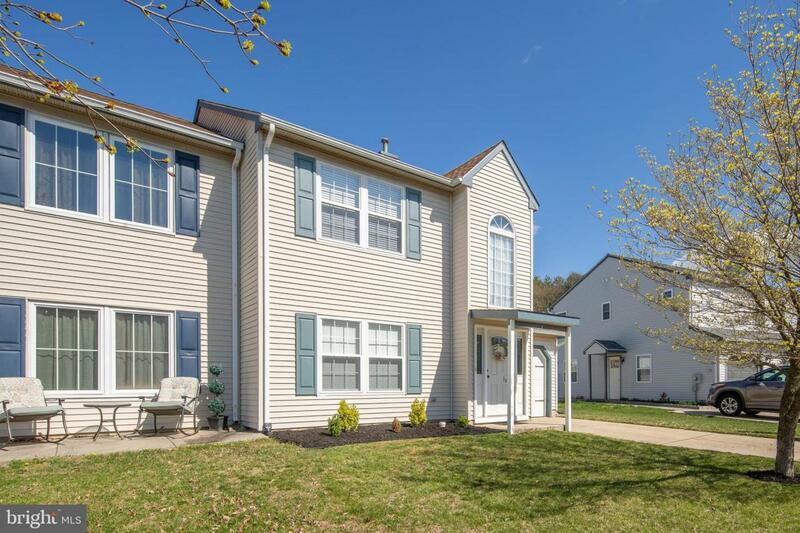 Beautiful Curb Appeal and Spacious Living in the sought after community of High Point! 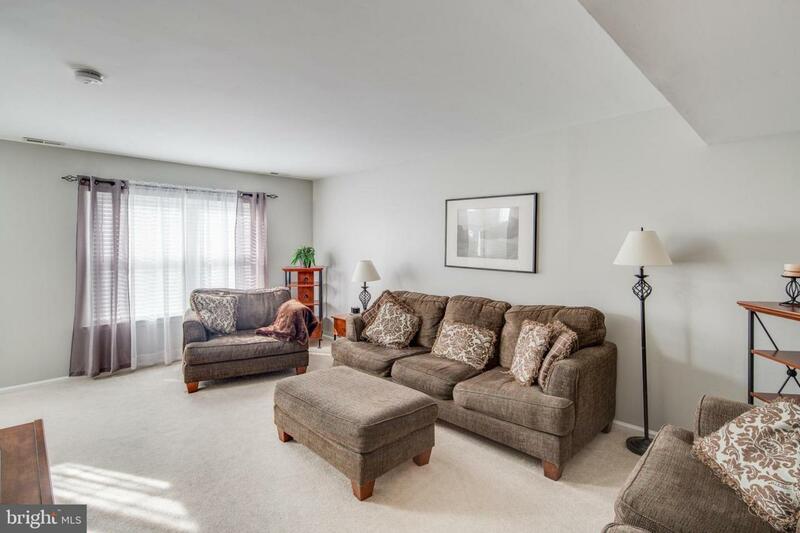 This 2 Bedroom Twin Home is tastefully appointed with Neutral Paint and has a fresh and immaculate presentation. Enter through the stylish updated front door to experience the soaring ceiling of the foyer which is flooded with natural light entering through the oversized Palladium window. The large Living Room can accommodate lots of oversized furnishings with plenty of room for comfortable living. The generous Eat-In Kitchen features a functional layout with dark stained wood Cabinetry and Counter Seating, overlooking the Family Room with Vaulted Ceiling and a wall of Shelving which will remain with the property. Attractive updated Sliding Doors provide access to the Rear Yard which offers a Patio, White Vinyl Fencing, Raised and Terraced Gardens, and a partial Inground Pool. 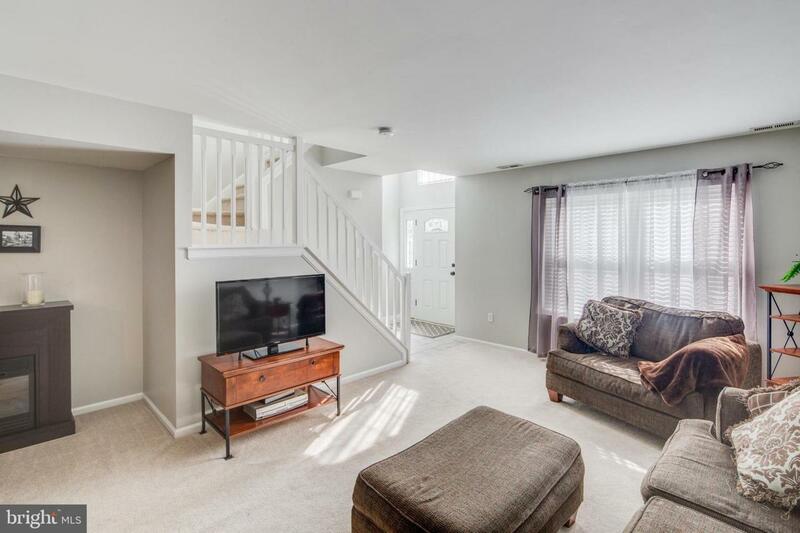 Completing the first level are a Half Bath, a charming Laundry Room with Cabinetry, and entry into the Garage which is completed with a finished floor coating and an attractive newer garage door. Upstairs has an open feel and hosts two nice size Bedrooms and two Full Baths with good Closet Space. 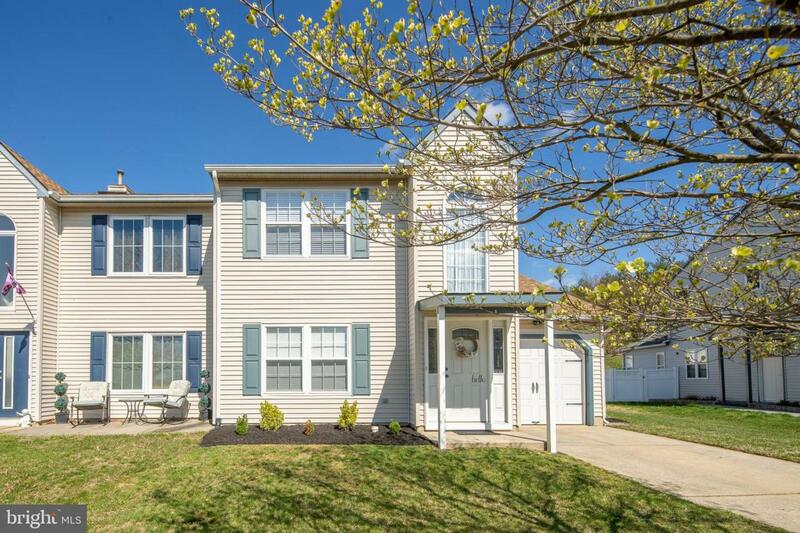 Located in the desirable Clearview Regional School District of Mullica Hill. This is one not to miss!